Which part of the food web do these termites belong to? No. Primary consumers eat producers. Termites do not eat live plants. Yes! 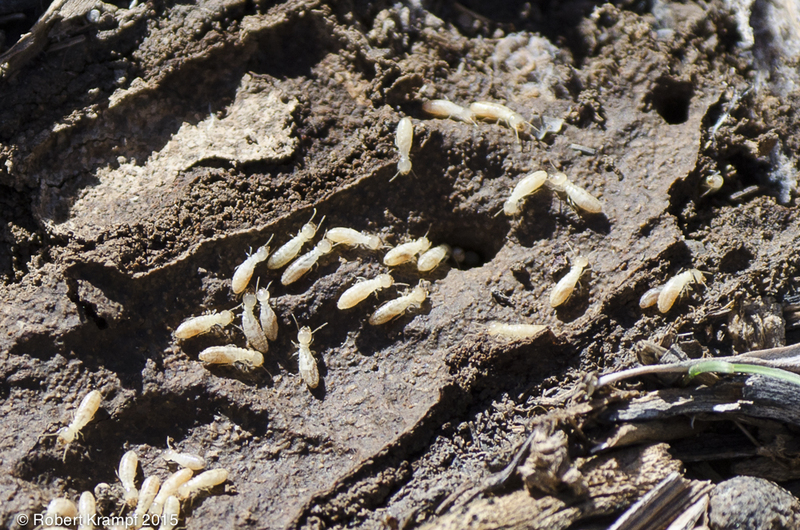 Termites are one of the few animals that can digest the cellulose from dead wood, thanks to special bacteria that live inside them. That makes termites very important as decomposers, but it also means that they can be a problem when we build things from wood.